Available in 12 color options, including fluorescent colors. 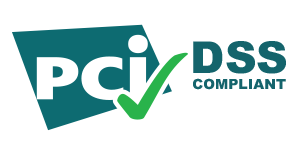 Commonly used for cable bundling and wire identification. 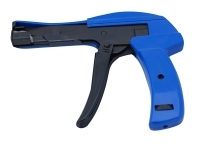 Colored nylon cable ties are the ideal cost effective option for all applications that require an element of easy identification between objects or wire bundles. 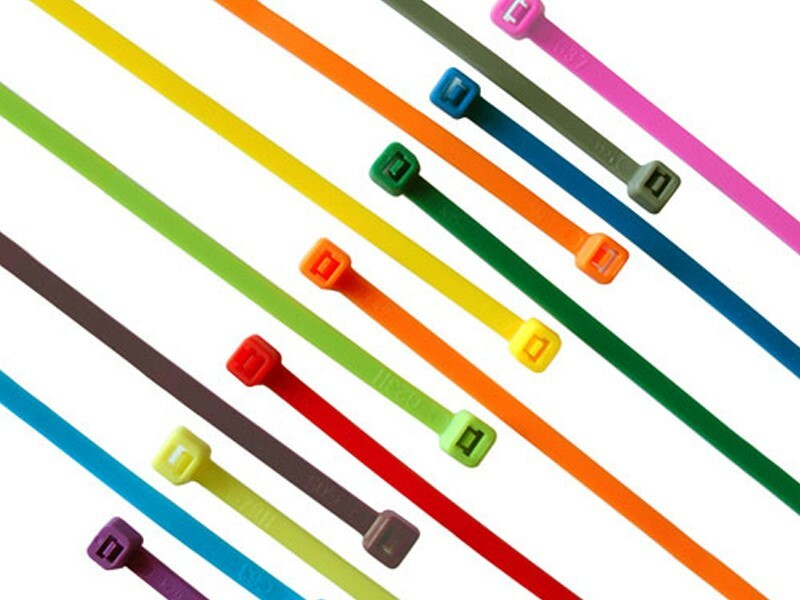 The choice between twelve different colors will help you to easily spot the difference between whatever you happen to be securing with these zip ties. These color cable ties are specifically manufactured to be used for indoor or in wall cable bundling due to the fact that these cable ties meet UL94V-2 standards for low smoke production. 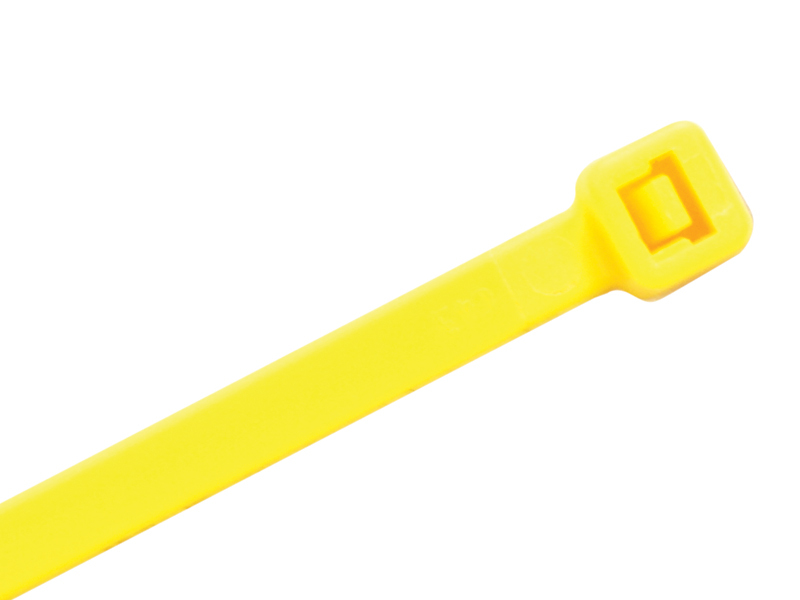 colored nylon zip ties can be used outdoors however, they will only serve as a temporary solution since they are not UV protected. If you are looking for cable ties that provide greater resistance to the sun look no further than our UV black nylon cable ties which provide greater resistance to weather exposure than their counter parts in colored and natural nylon cable ties, making them a cost effective and durable method for securing any bundle or item outside. 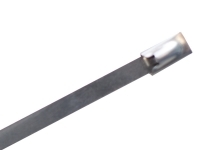 However, If you need a cable tie that will provide even more durability than any nylon cable tie look no further our stainless steel cable ties are virtually incorruptible by outdoor exposure. In addition to being UV resistant, these cable ties are UL94V-2 Rated, meaning they are conform to the standards set by UL in terms of standards for safety of flammability of plastic parts. 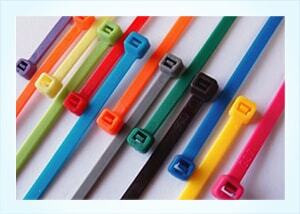 Our cable ties are also Rohs, CSA and Mil-Spec rated.